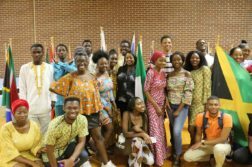 The Alcorn State University (ASU) Mass Communications Club (MCC) has kicked into full swing for the 2018 Fall semester. The 3-year-old organization, created by WPRL 91.7 FM traffic controller, Myrtle Hedrick, had an interest meeting in the IT building at 6:00 pm on August 30, 2018. 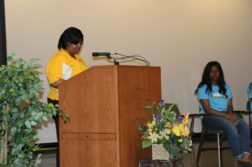 The meeting began as MCC President, Jordan Lampley, called it to order by stating the purpose of the meeting, and what the club does. Along with information about the club, seasoned members also presented their thoughts on the club and how it has helped them to gain experience, networking opportunities and even internships in the past. 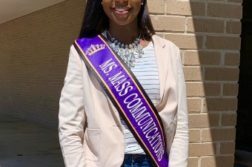 “The Mass Communications Club has affected me in many ways. It has taught me how to network and interact with many different people because we all have different personalities,” said Amari’ Ferguson. During the meeting attendees had an opportunity to pitch their ideas to the MCC committee on events that they would like to have, places they wanted to visit and things they wanted to do while being members of the club. Before concluding the meeting Vice President Jalyn Chapman gave information regarding membership fees and meeting times of the club. According to Chapman the meeting was well attended even bypassing the attendance of last years MCC interest meeting and she believes that the club is a great organization to be a part of regardless of major or classification. “It’s going to open up opportunities for everyone on campus and we’re also going to increase volunteer hours as well,” said Chapman. The organization encourages students from all departments to join as communication is necessary in all career fields. The club opens up so many doors for the students of ASU while also keeping a humbling essence about itself. Members make sure that people know how important it is to reach out and in a sense become acquainted with individuals in their field, their communities and daily lives. 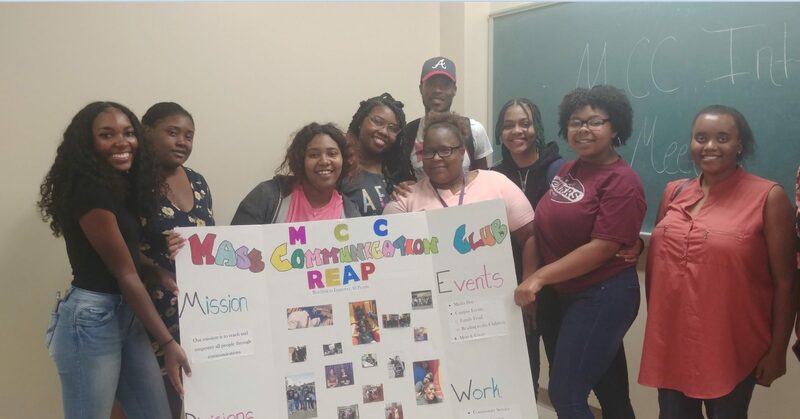 The next meeting is yet to be scheduled but if you would like to join the Mass Communications Club please contact Ms. Hedrick in the WPRL 91.7 radio station located on the lower level of the IT building, or at (601) 877-6290 or myrtle@alcorn.edu.